Do you already have the perfect spot in mind for your dream home? Are you looking for a builder who can take your vision and bring it to life? 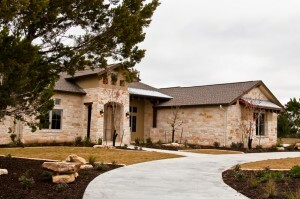 Clear Rock Homes will build on your lot in custom home communities throughout Central Texas, from Austin to Georgetown. We understand that you’re not interested in a home like thousands of others — you want something uniquely suited to you, your family, and your land. Personal attention is a key component of our process, and our designers will work with you every step of the way to create and build the home you’ve been dreaming of. Feeling overwhelmed and unsure where to start? Don’t stress. Our approach is simple and straightforward. Our team draws on years of design experience to supply the professional expertise and attention to detail that makes each home visually stunning, perfectly crafted for its surroundings, and just what you’ve always wanted. Build on your lot or one of ours. 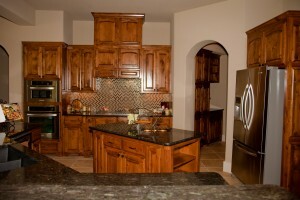 Get further insight into our home building process here. 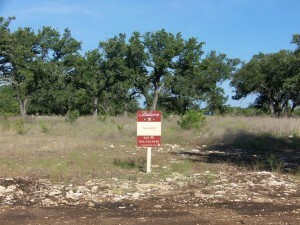 Ready To Start Building on Your Lot?